Mumford and Sons play a live Sugar Beach Session at 102.1 the Edge's Sugar Beach studio! Mumford and Sons perform "The Cave" live to a few hundred Edge listeners on Sugar Beach. 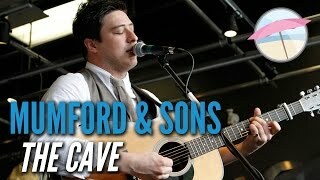 Watch The Cave (Live) by Mumford & Sons online at vevo.com. Discover the latest Alternative music videos by Mumford & Sons on Vevo.